Hello everyone! The past couple days I've been registering for the fall semester & getting ready to go back to school. I can't believe summer is almost over. The past week has been terribly hot, as high as the 100's. Can't wait for it to cool down! A recent trip to whole foods prompted a repurchase of a shampoo bar. Instead of buying the same one I've been using for the past few months, I opted for a new one & I wanted to share my experiences with it. To learn more about my obsession with shampoo bars, here's my latest update on the no-poo method. Basically it has changed my life & I preach to everyone I know how amazing it is. It's a wonderful alternative to liquid shampoos containing all sorts of ingredients that are potentially harmful & just plain unnecessary. This shampoo bar caught my eye because it doubles as a shampoo & body bar. 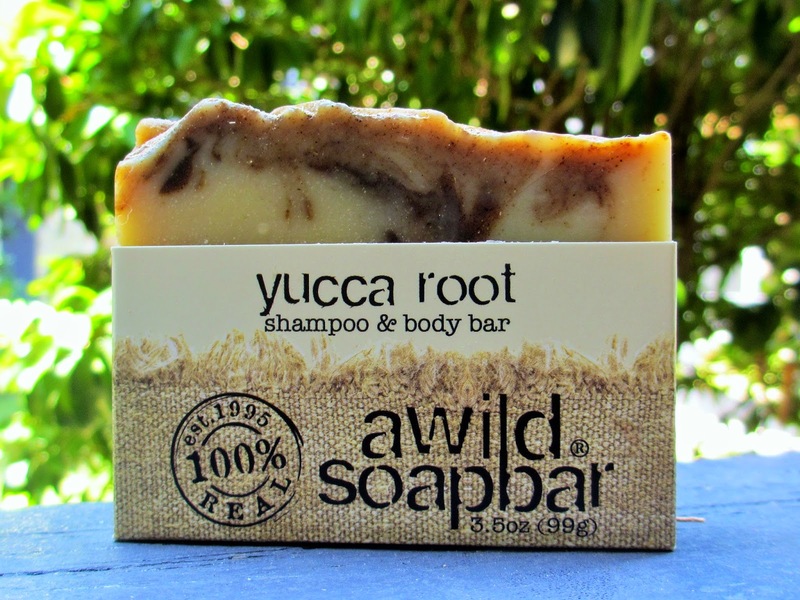 It's called Yucca Root shampoo & body bar by A Wild Soap Bar. The smell also caught my attention because it was very fragrant with a strong hint of mint & other essential oils. Some of the ingredients include coconut oil, aloe, oat flour, castor & lots of essential oils. I love that it has peppermint essential oil because this will regularly stimulate the follicles for extra hair growth. Sea salt gives a bit of texture to the hair & tea tree helps hair growth, as well as eliminating dandruff. Other pluses include that it's vegan, biodegradable & gluten free. Is there anything better than all natural? Shampoo bars are very beneficial to those who might have damaged hair due to heat styling or coloring. My hair has become a lot less brittle after making the switch to shampoo bars. 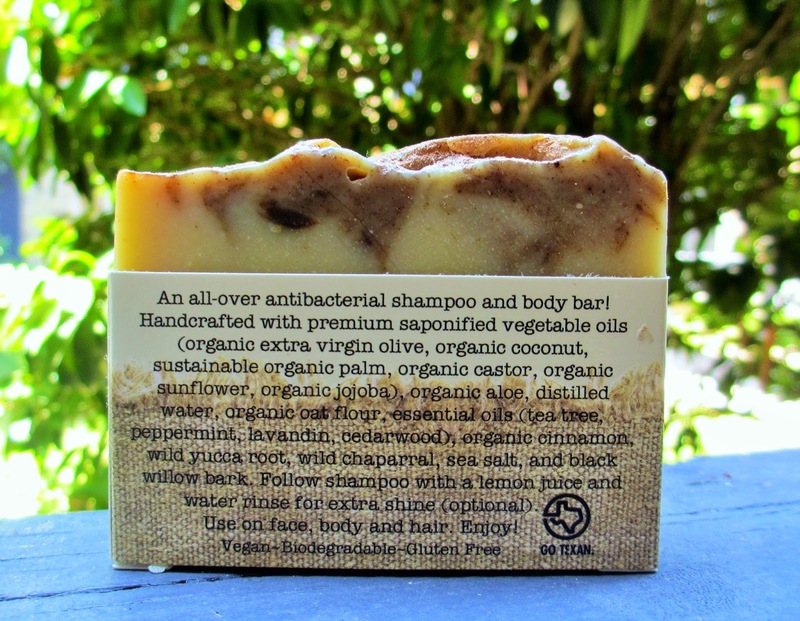 Compared to the shampoo bar I was using previously, this has lots more essential oils that will stimulate my scalp & allow my hair to grow faster. It gives the strands a healthy shine, without looking too greasy. As I've mentioned in previous posts, my hair used to get terribly greasy, so I would wash it constantly. After using bar shampoo, I trained my scalp to produce less oils & am able to go a few days without a wash. The bar contains amazing ingredients for the skin, as well. It makes the skin feel very clean without causing dryness. After using it as a hair & body bar it still lasts a while. I make sure to store it in a dry place, to keep it from melting. 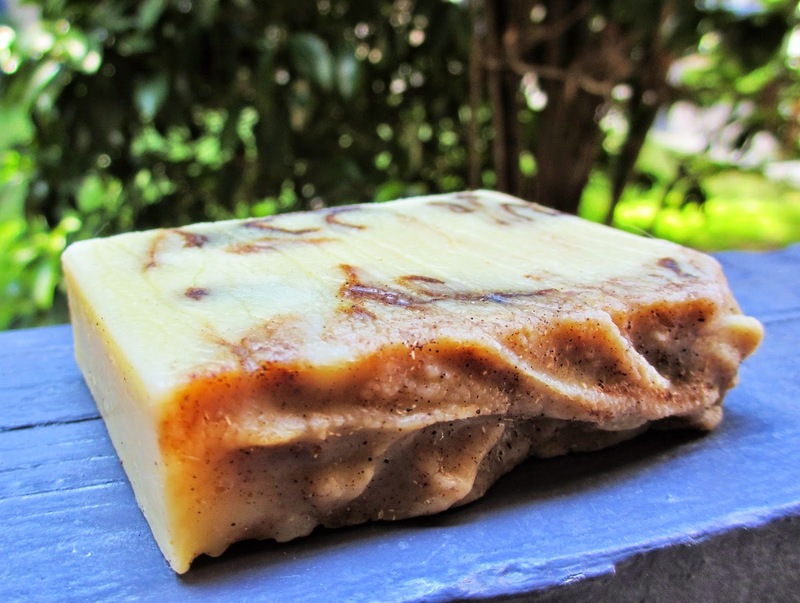 Hope you enjoyed this review on the Yucca Root shampoo & body bar. You can purchase it here or perhaps at your local health foods store. If you have any questions about shampoo bars or the no-poo method I'd be happy to answer them!